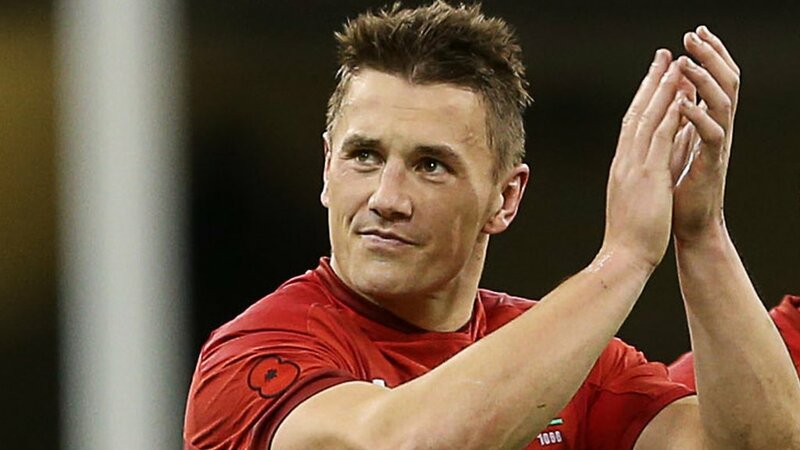 Centre Jonathan Davies is set to captain Wales for the first time in Saturday's Six Nations match against Italy. Wales defeated France 24-19 in their opening match against France in Paris. That was Wales' 10th successive victory and if they beat Italy for a 13th time on the bounce, it will equal Wales' all-time unbeaten record of 11 Tests set between 1907 and 1910.